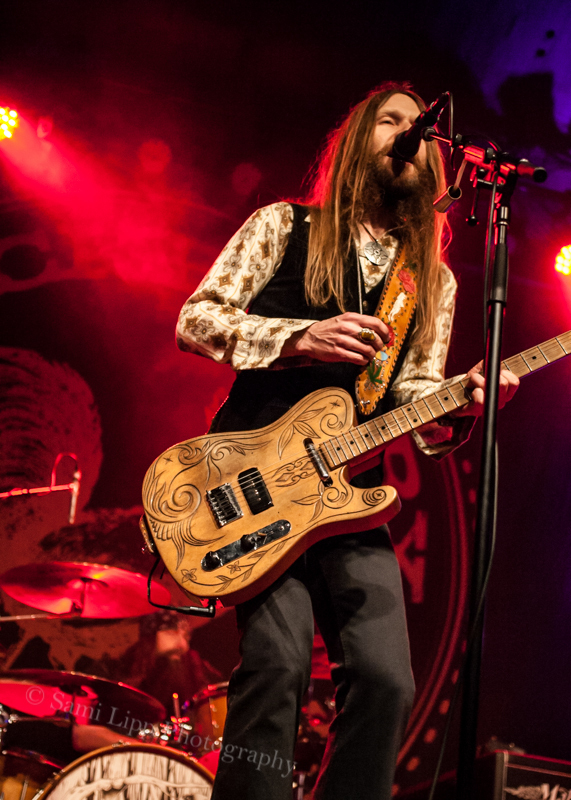 Where there’s smoke, there’s fire. 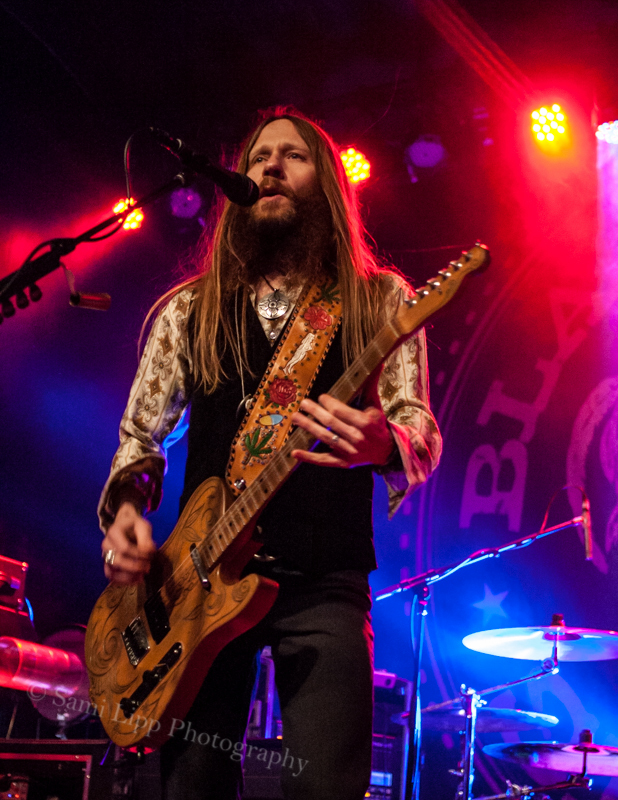 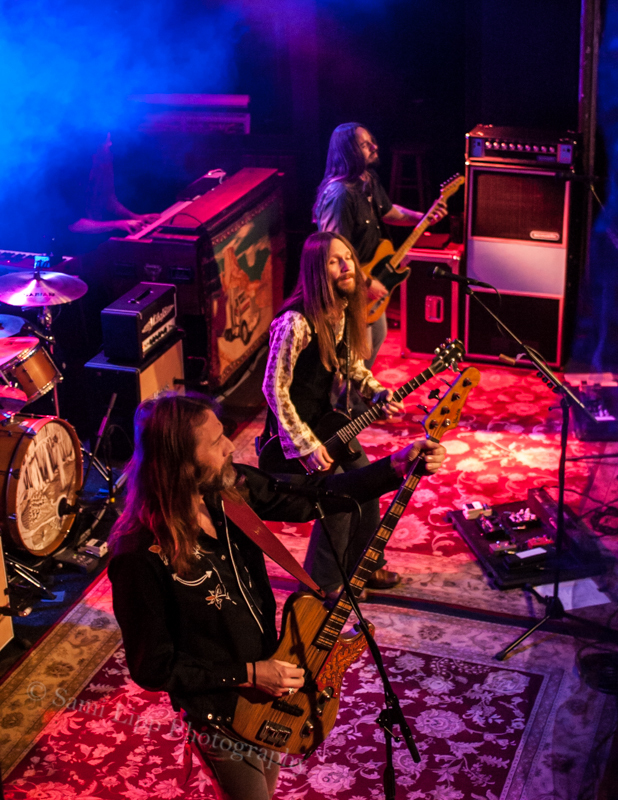 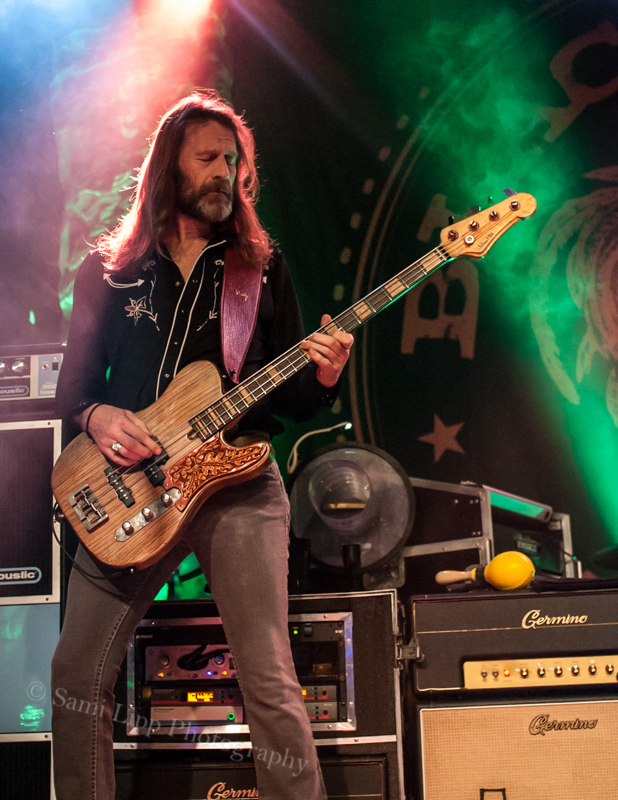 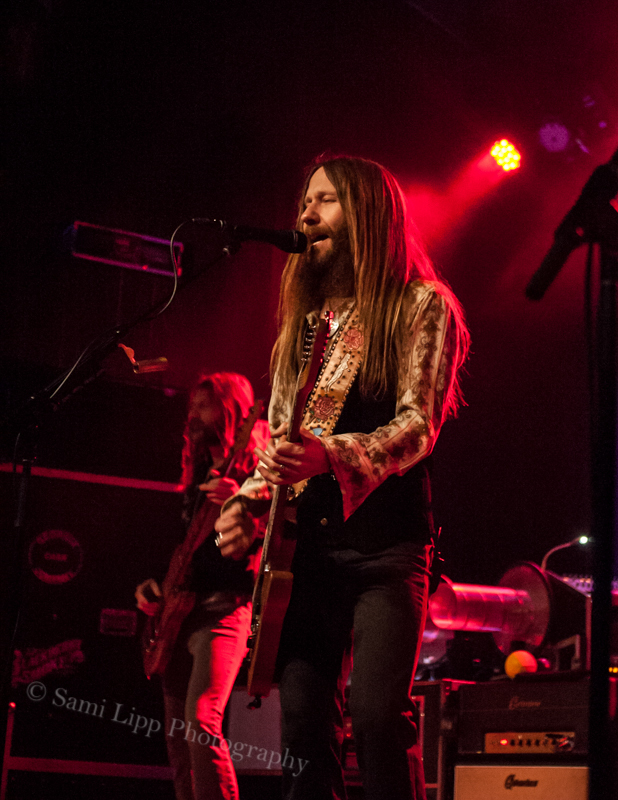 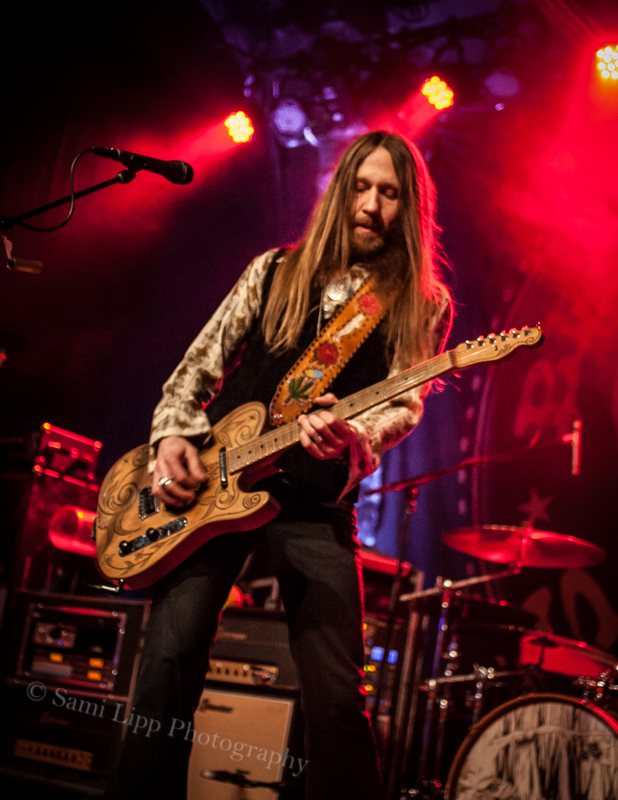 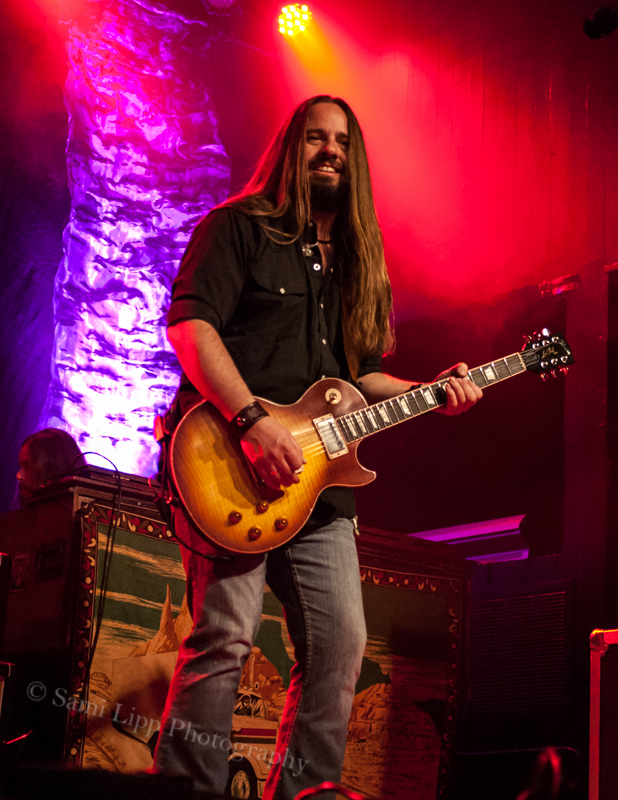 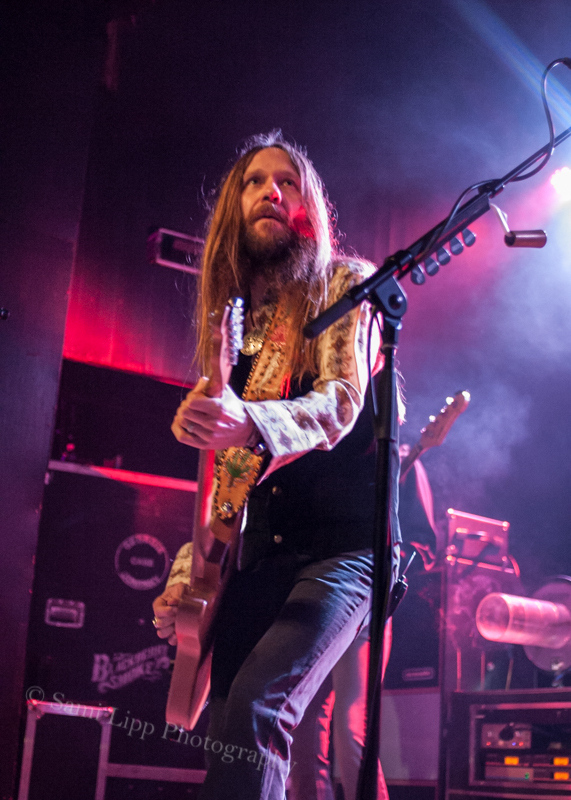 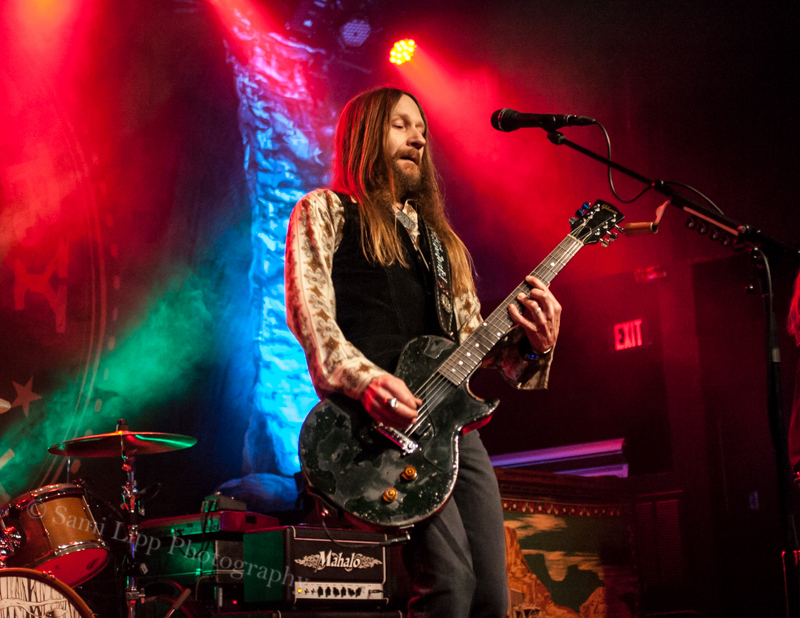 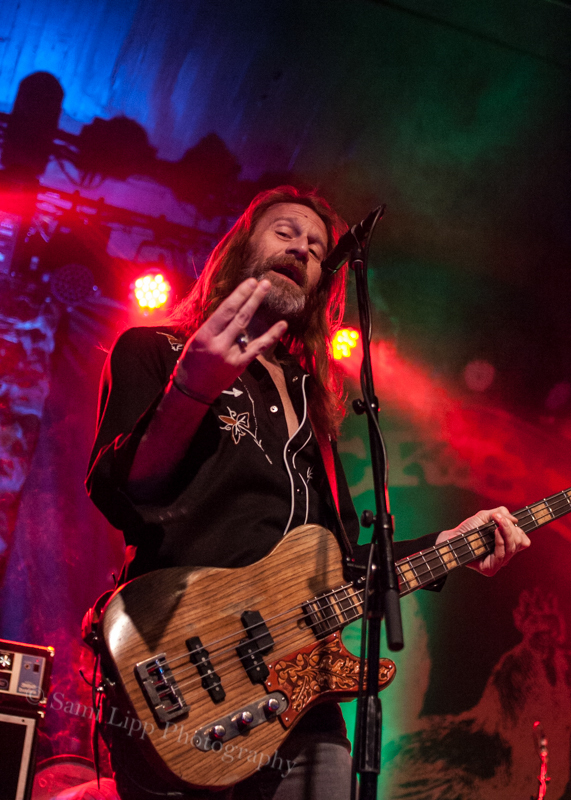 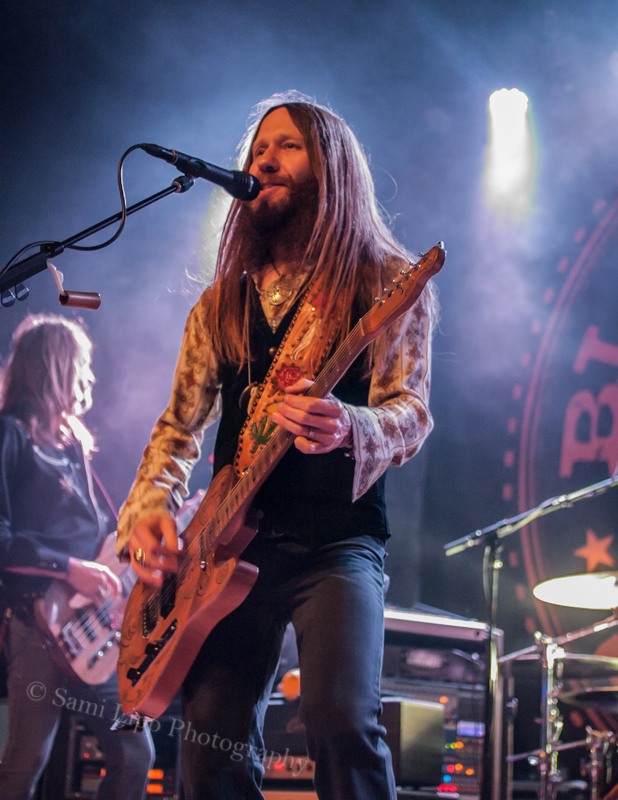 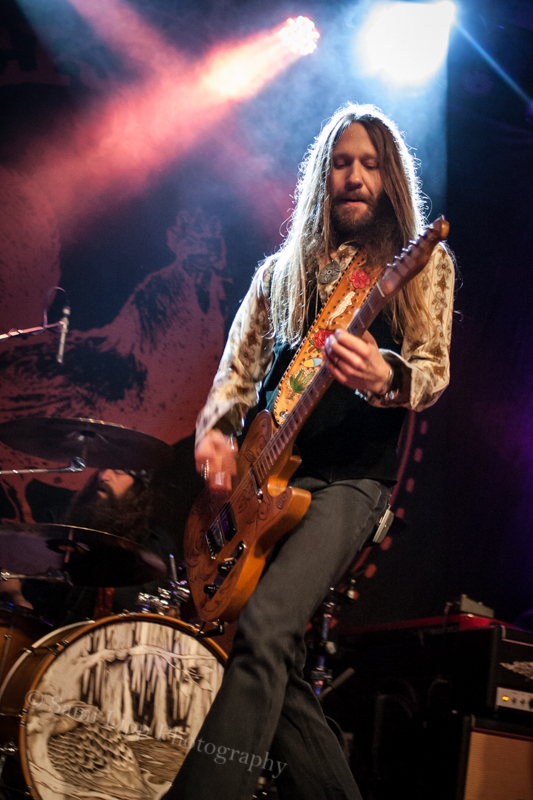 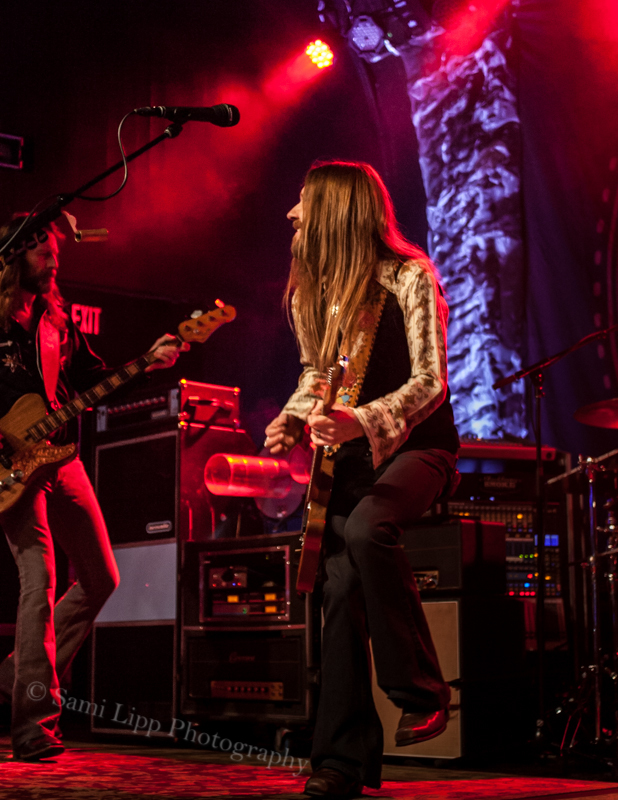 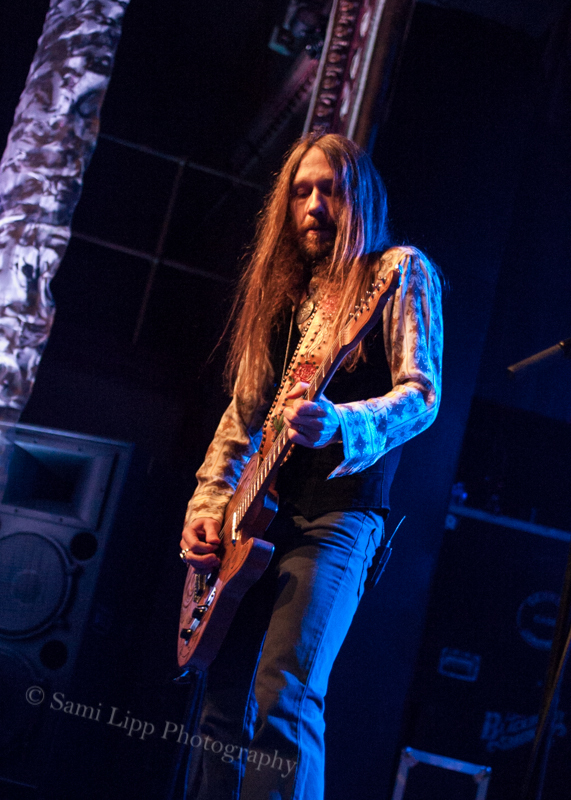 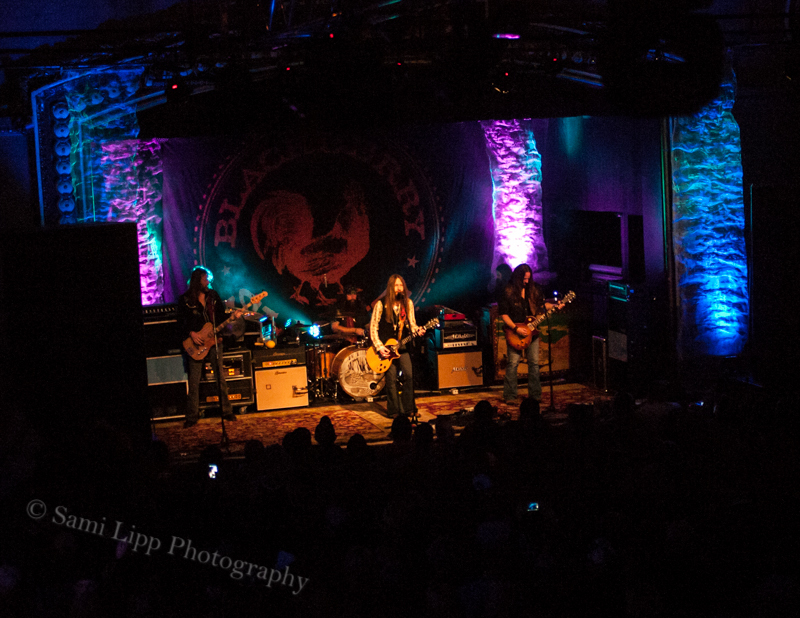 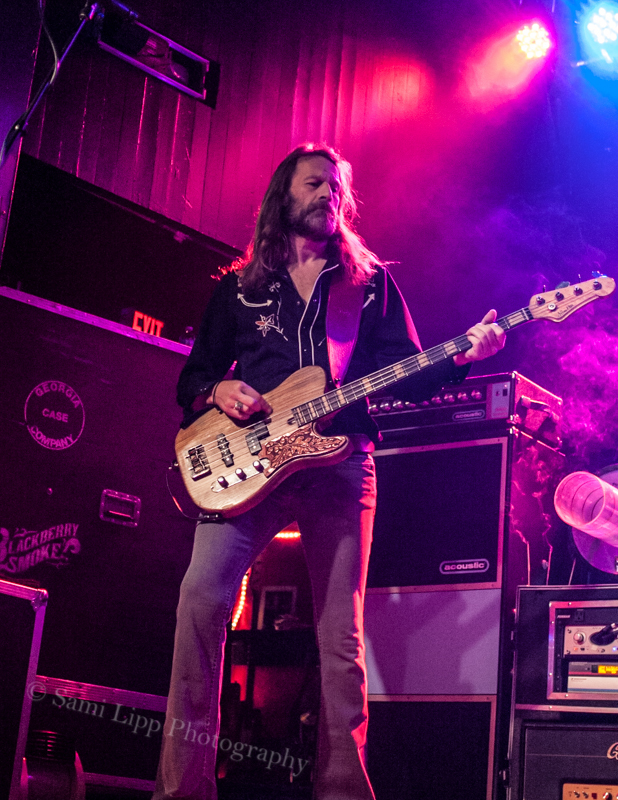 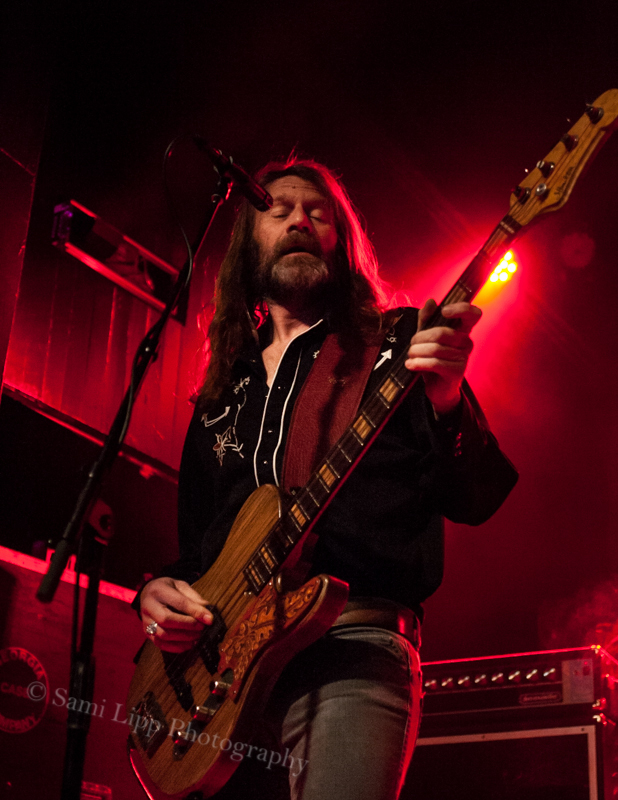 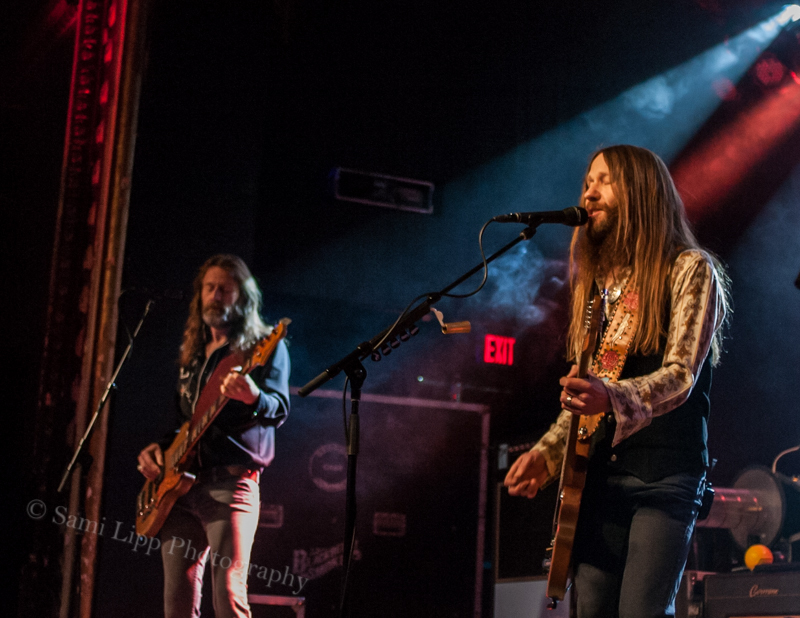 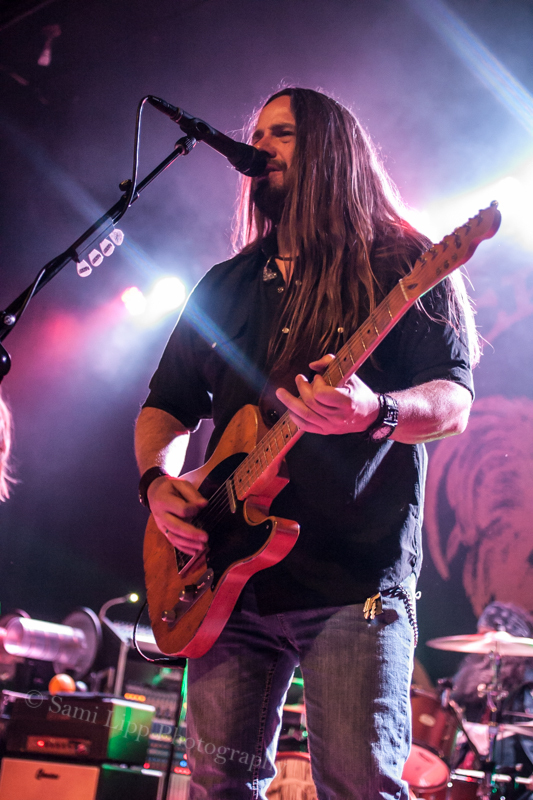 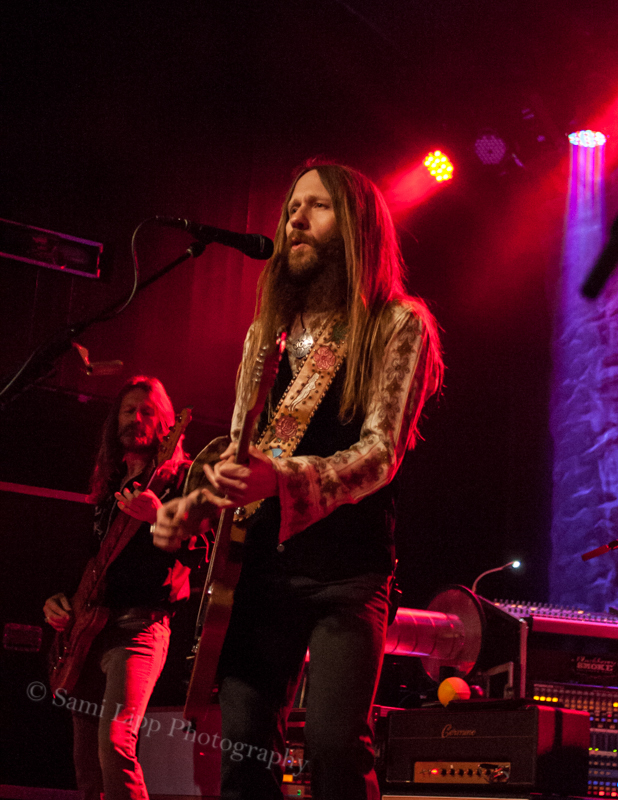 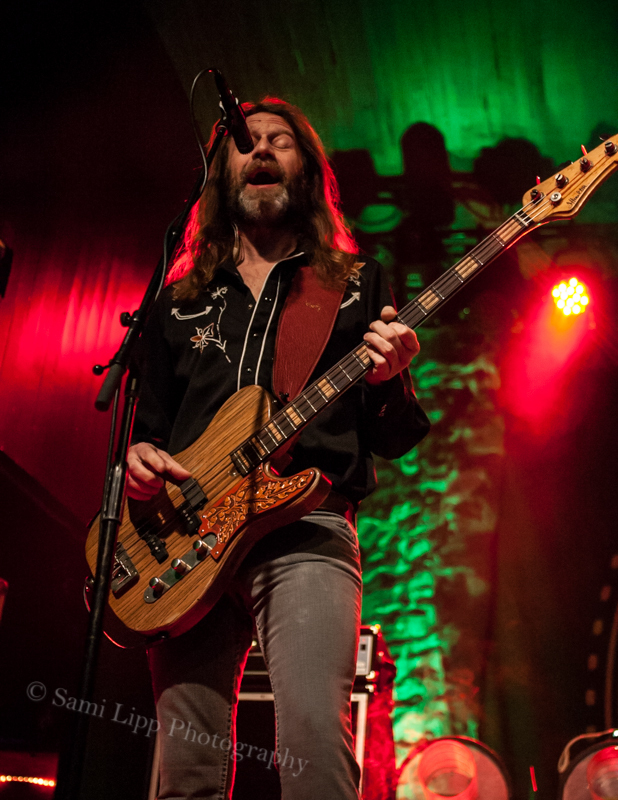 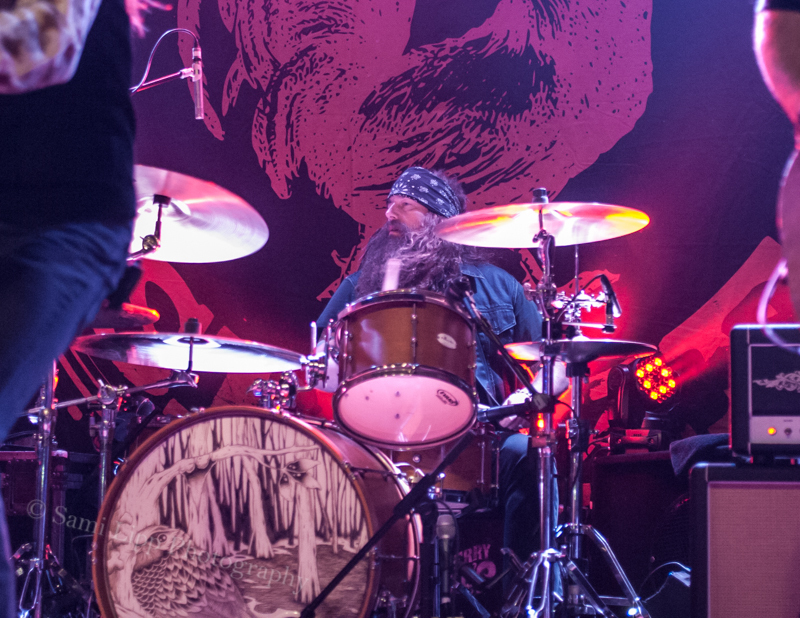 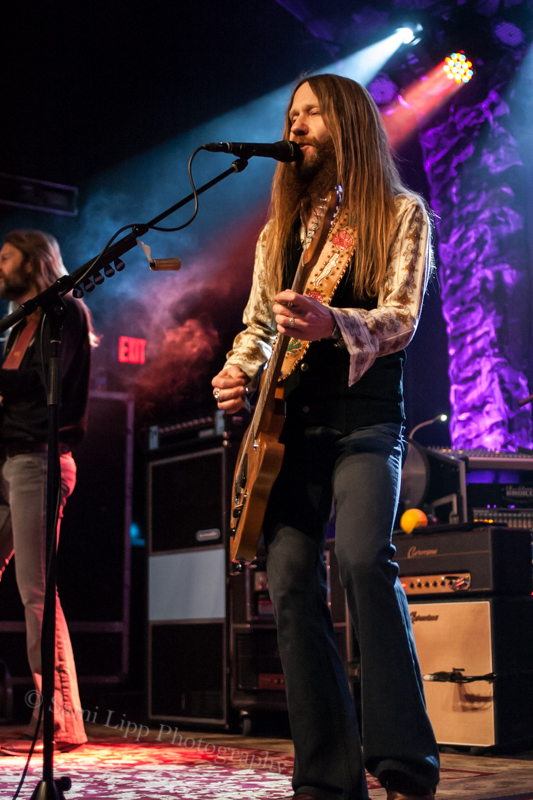 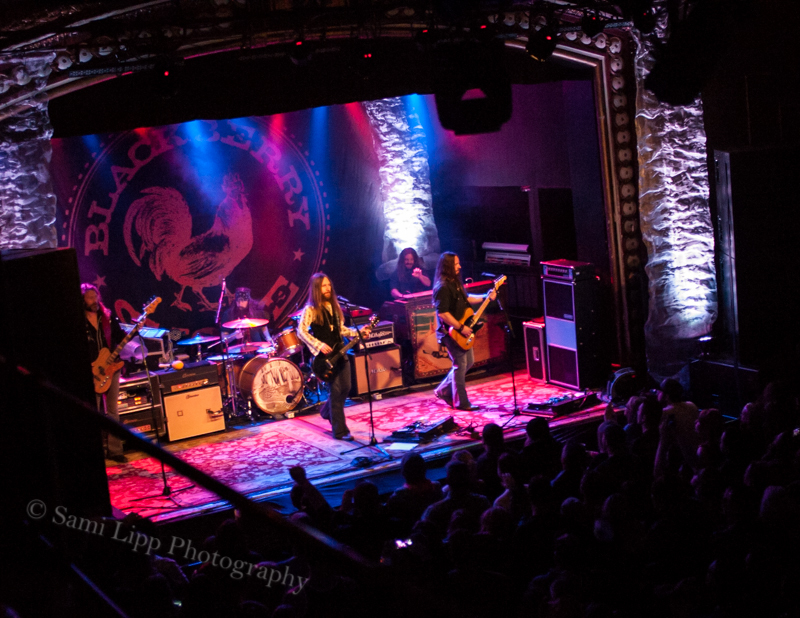 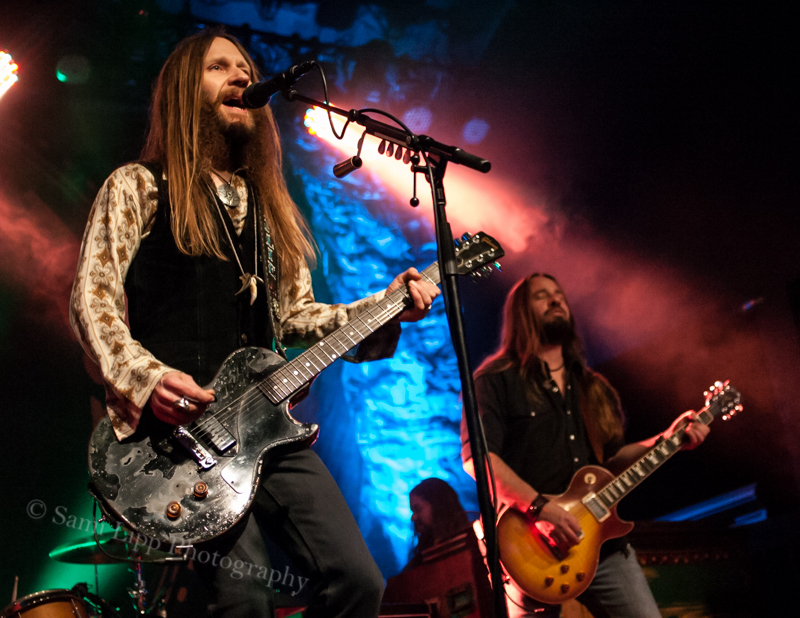 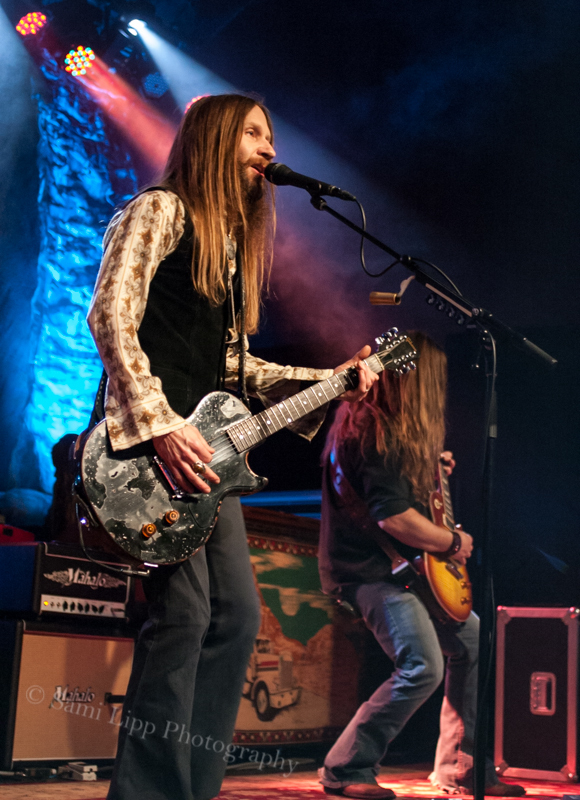 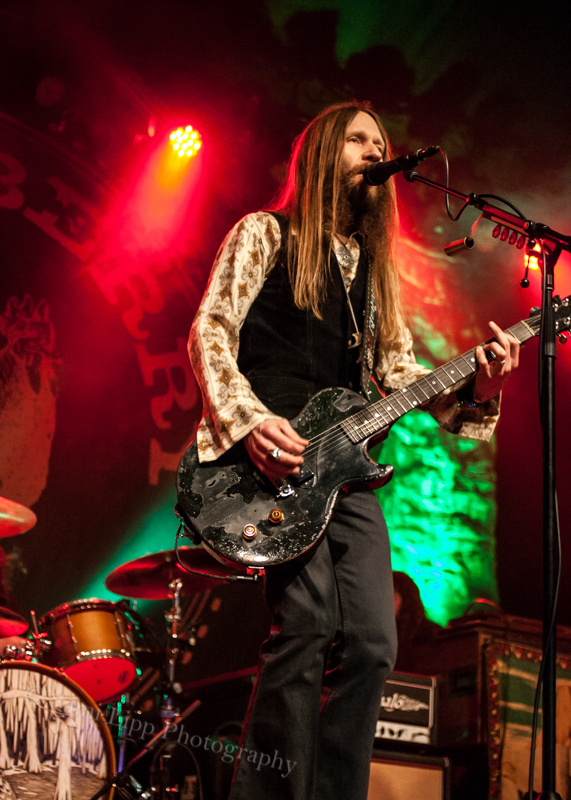 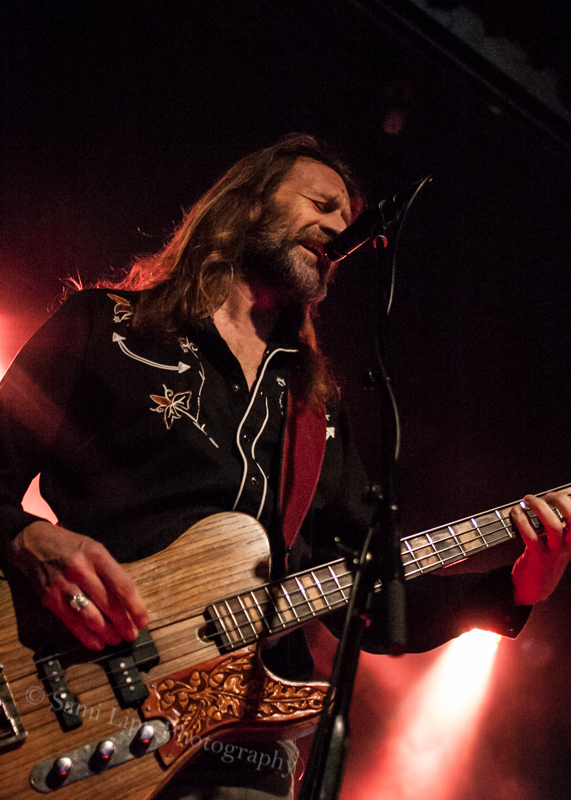 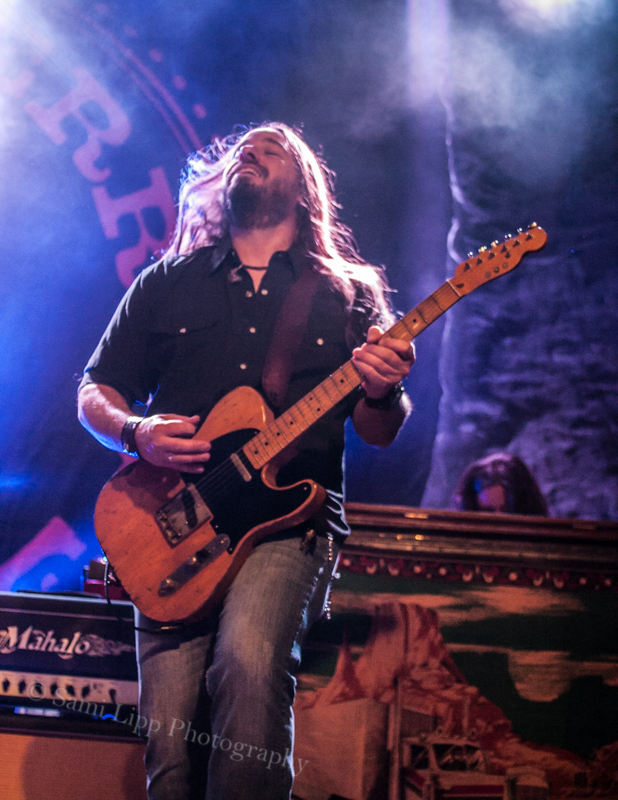 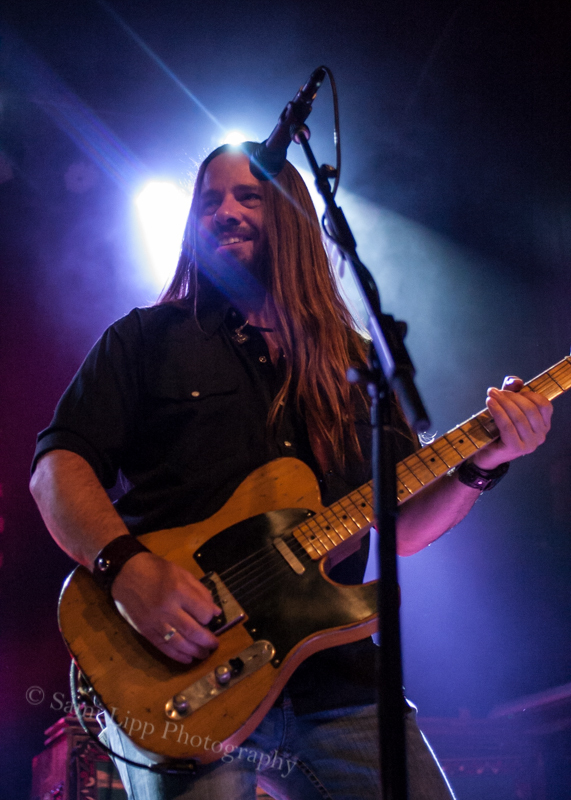 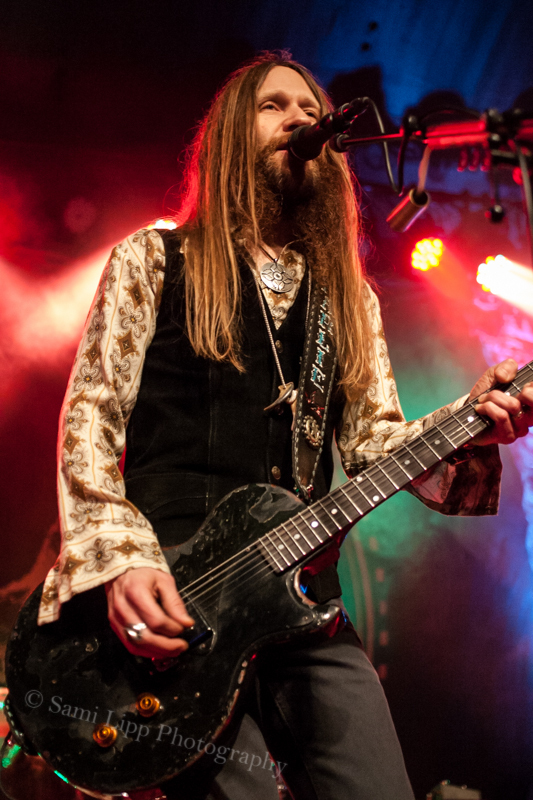 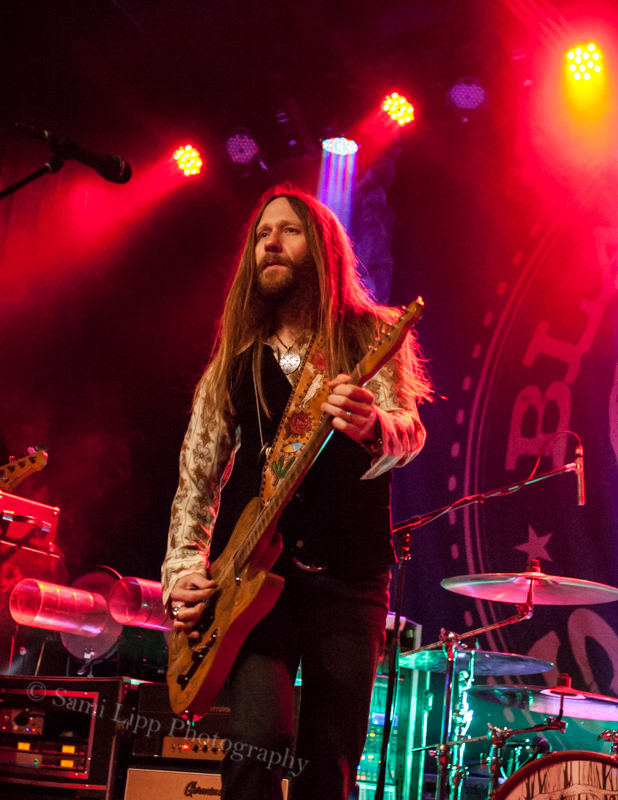 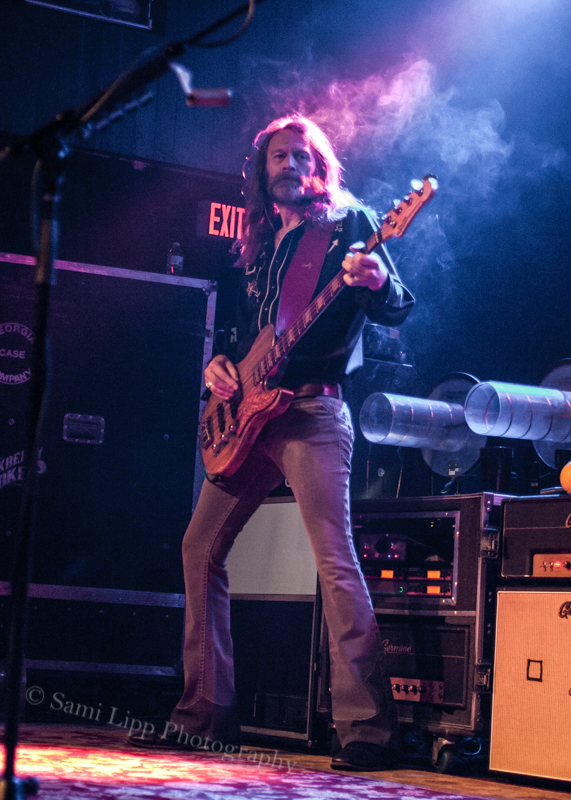 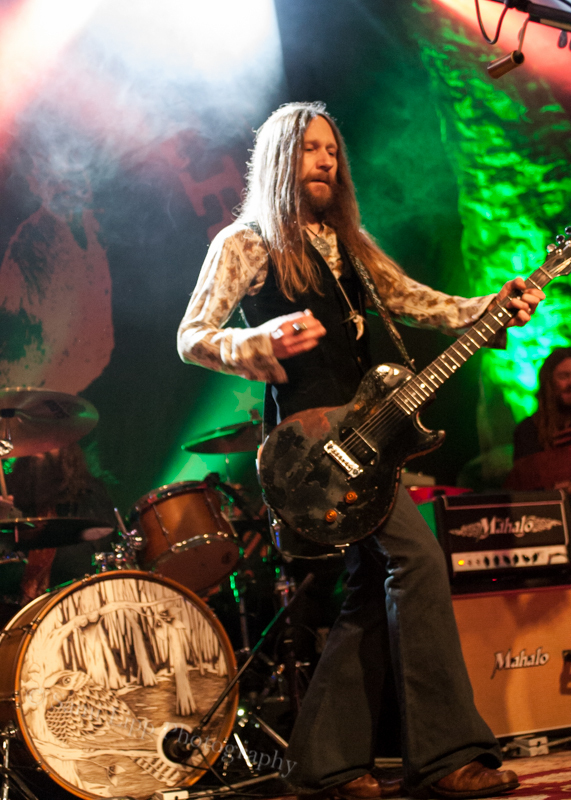 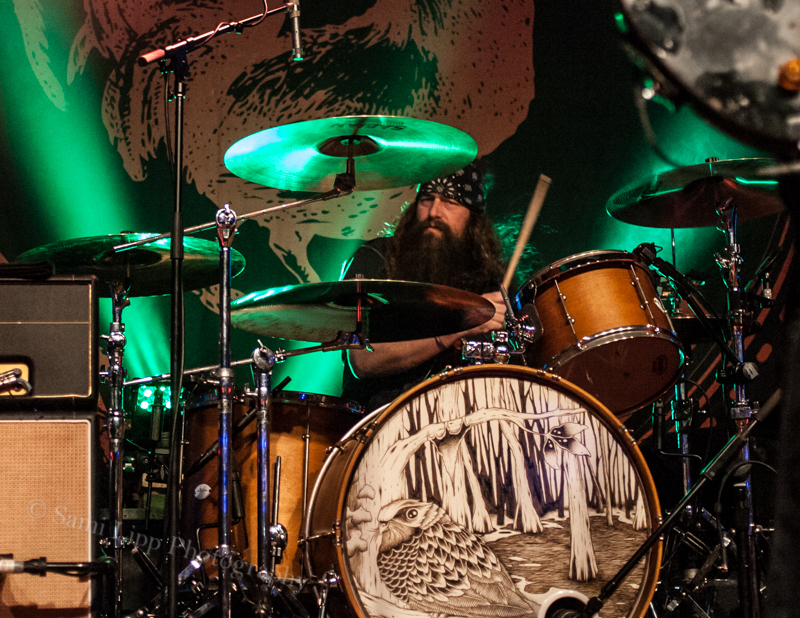 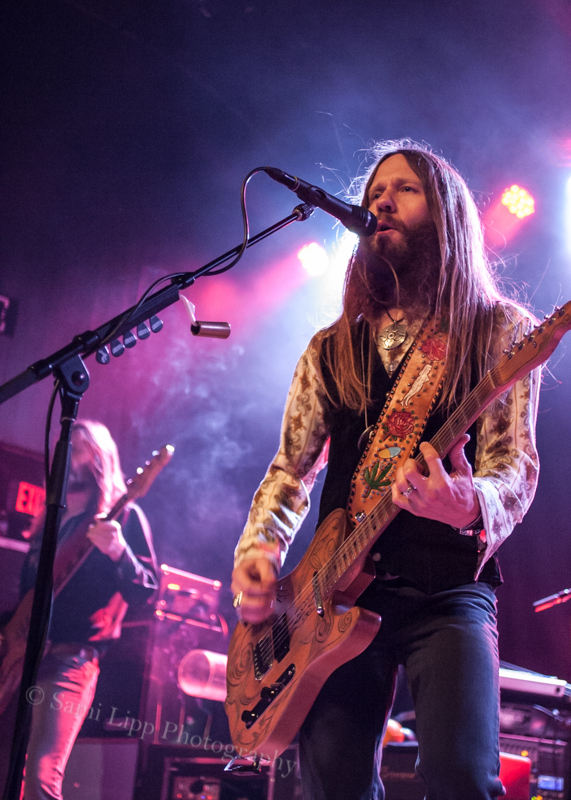 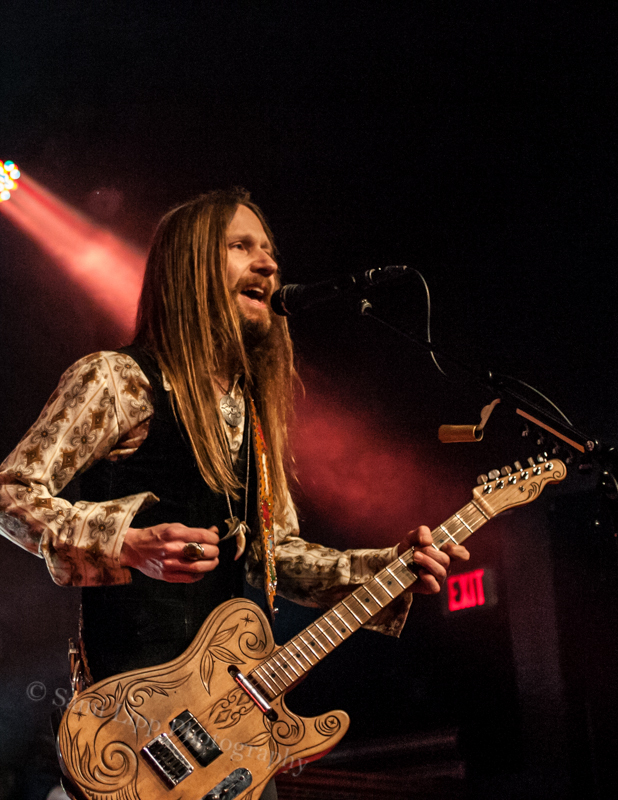 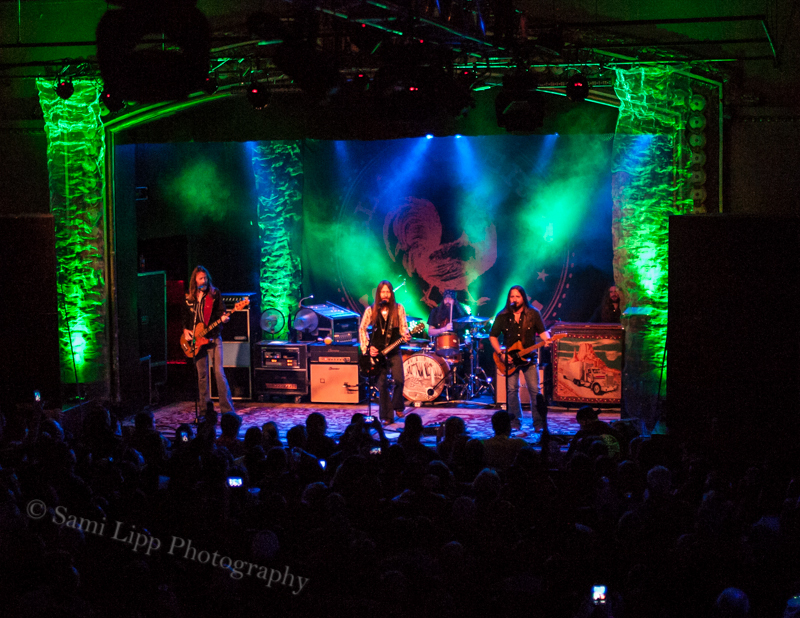 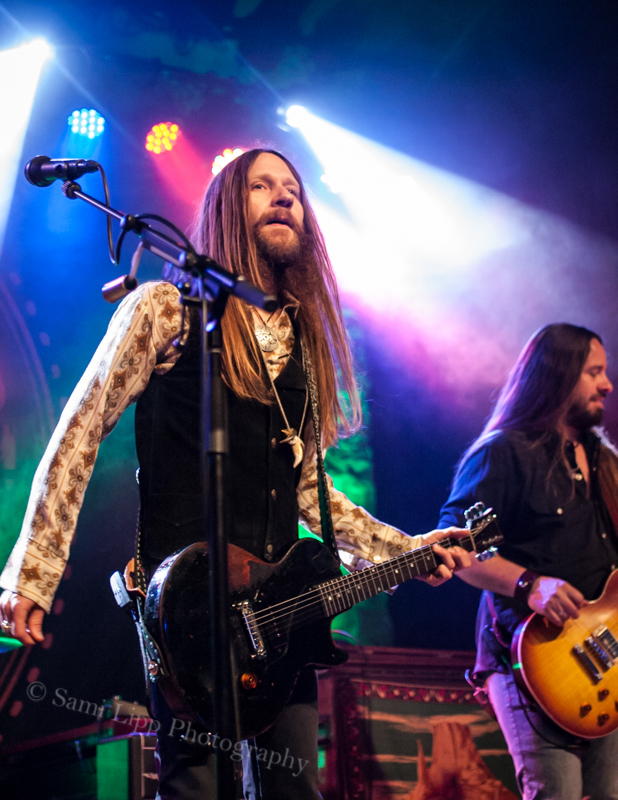 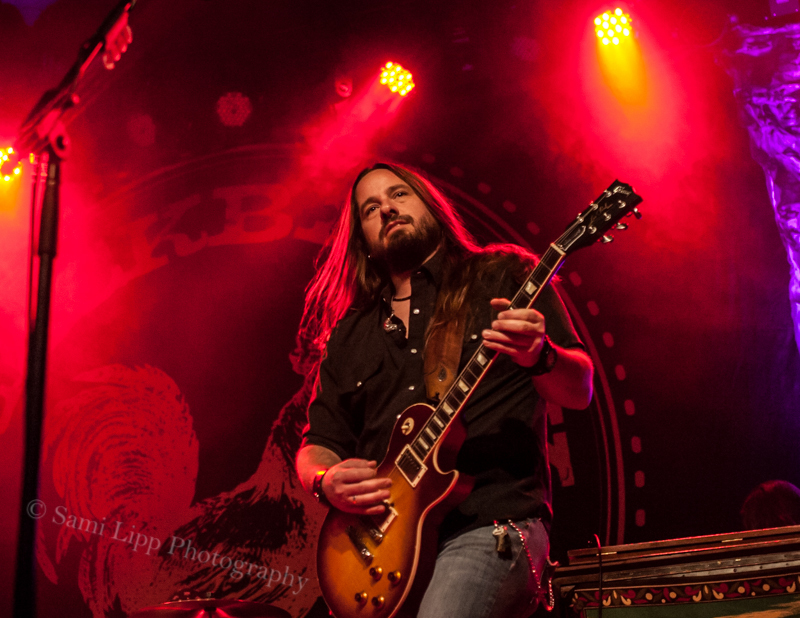 Blackberry Smoke has dubbed its latest road trip The Fire in the Hole Tour, hitting all over the US from January to April. 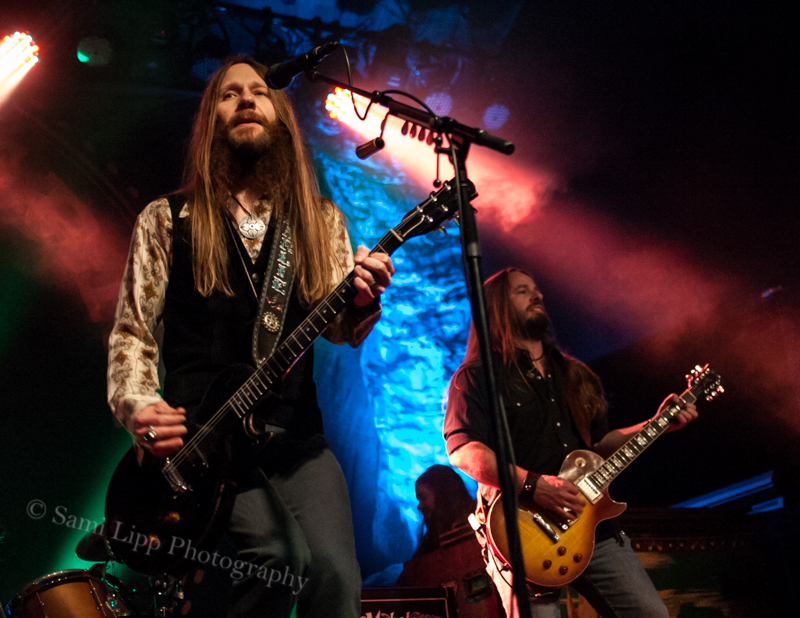 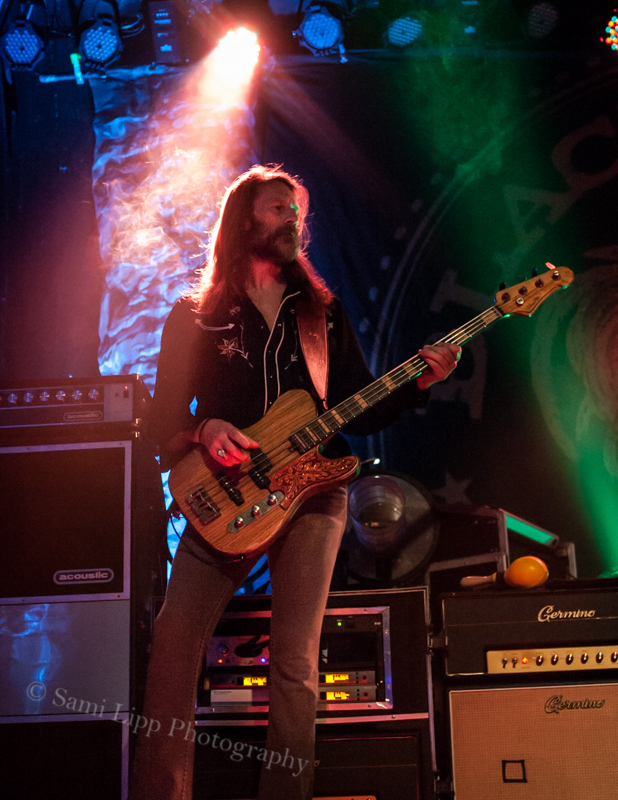 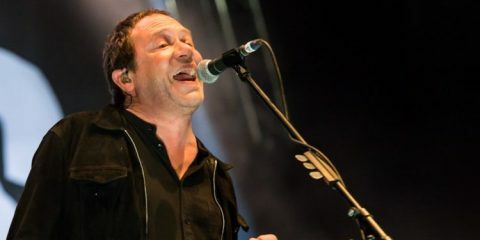 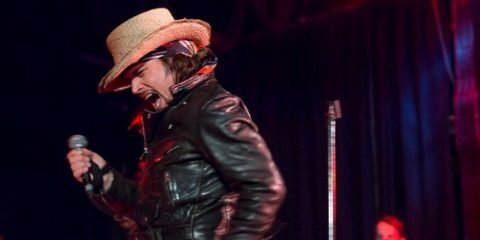 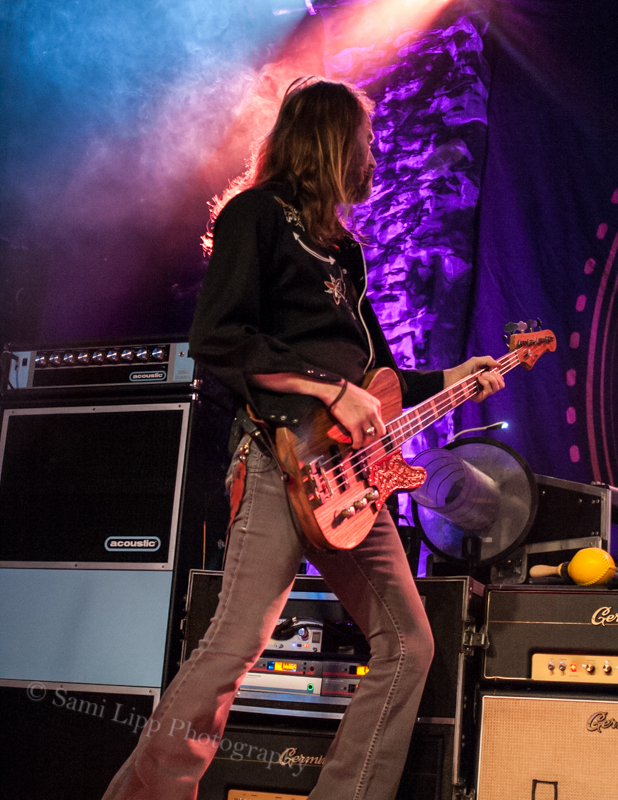 They braved Michigan’s freezing winter and rocked Saint Andrew’s Hall in Detroit, Michigan on Saturday, January 25th, 2014. 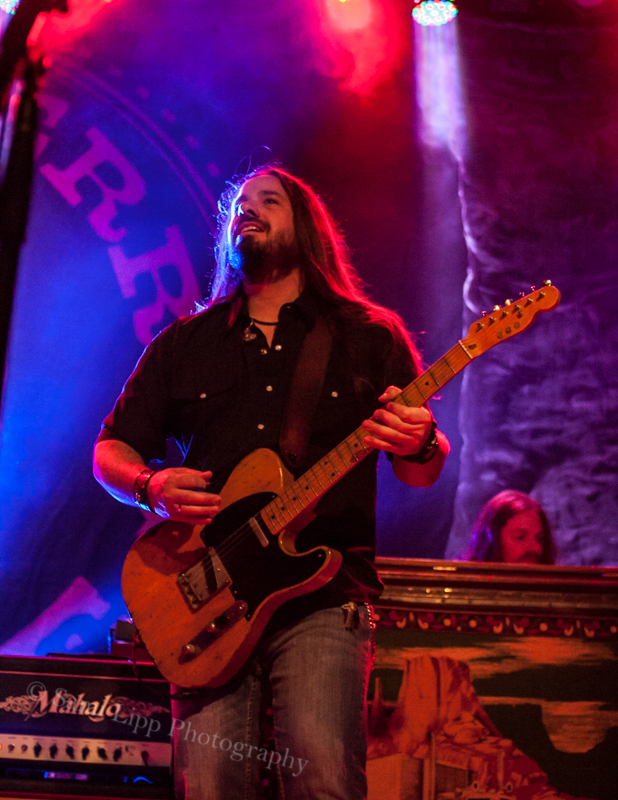 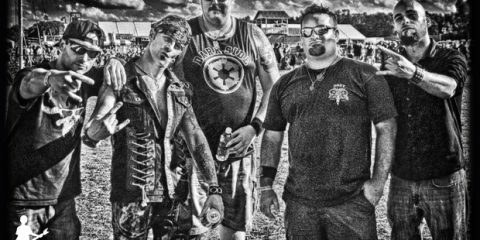 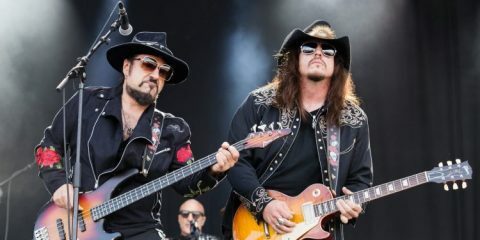 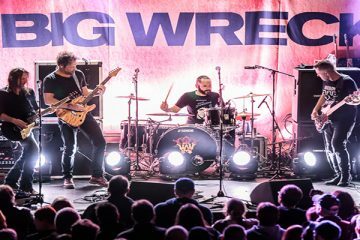 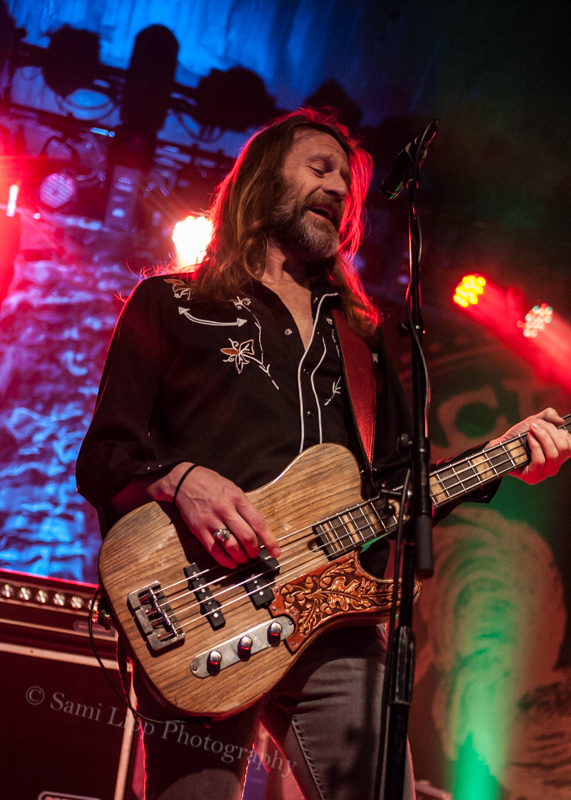 Mixing elements of gospel, bluegrass, arena rock, soul, and more than a touch of outlaw country, they have earned a passionate fan base that continues to grow. 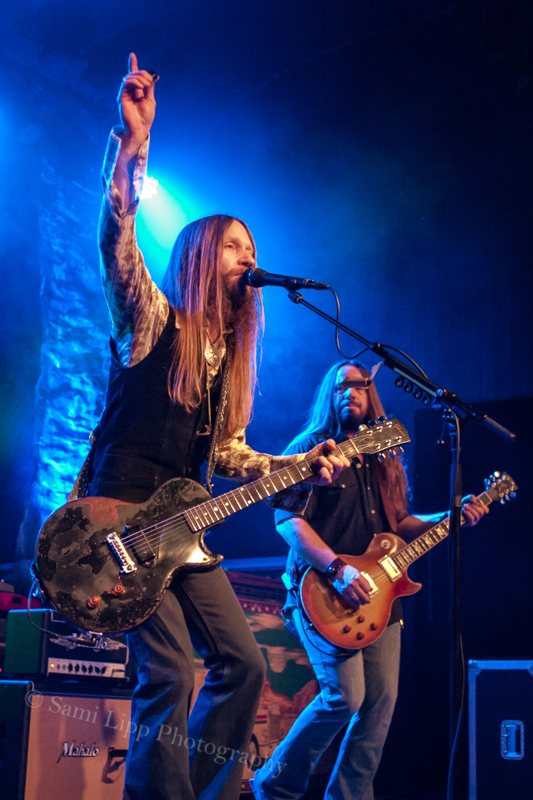 The band just recently released a new music video for “Shakin’ Hands With The Holy Ghost”, a track off their 2012 album, The Whippoorwill. 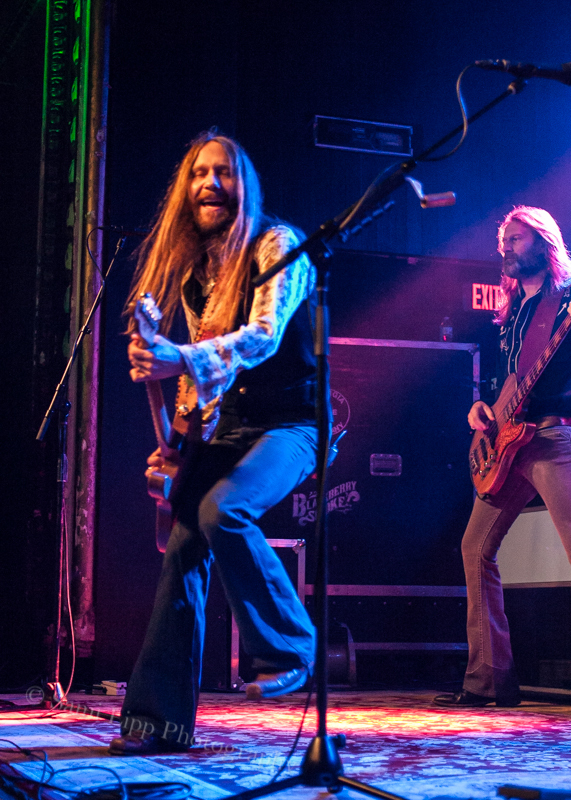 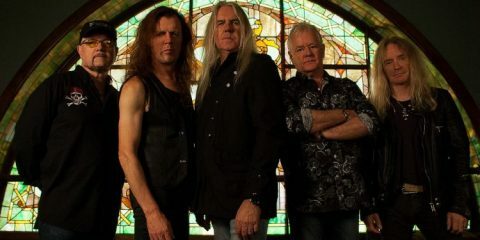 And keep an eye out, folks… the band is expecting to start working on a fourth album this spring.